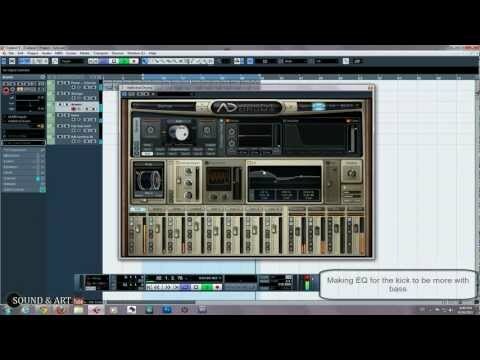 To create a CD of your music you first need to EXPORT that music from cubase in a file format that a CD burning application will understand. 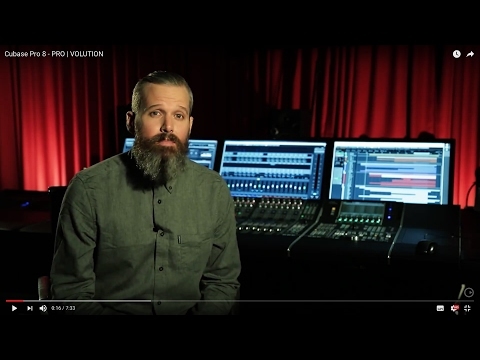 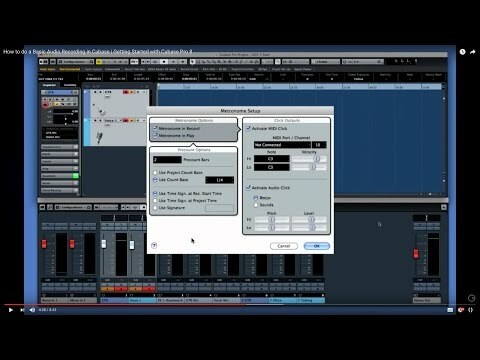 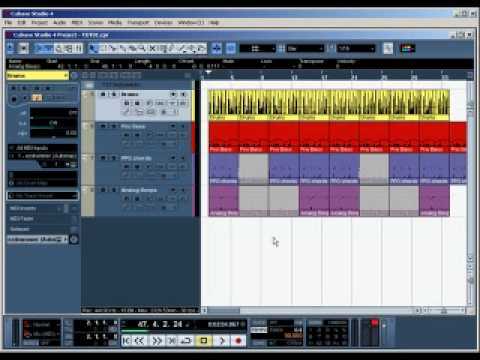 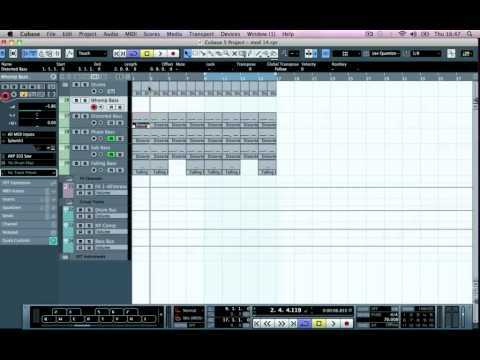 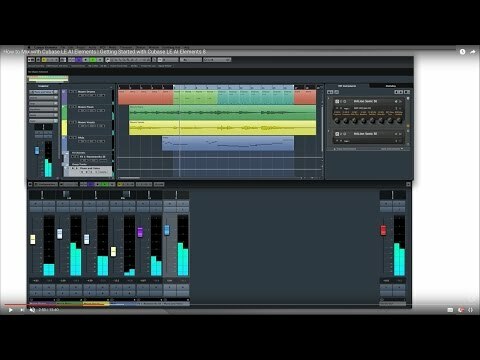 This video will show you the basics of mixing. 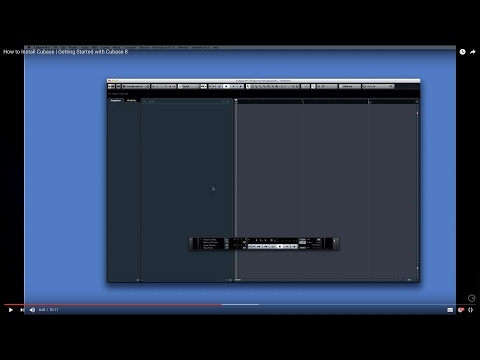 The latest Cubase iteration unites technical innovation and artistic inspiration in one awesomely powerful yet instantly accessible production environment. 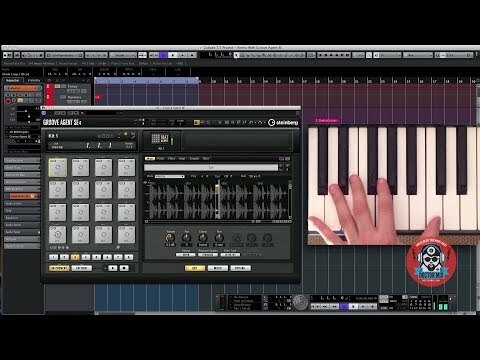 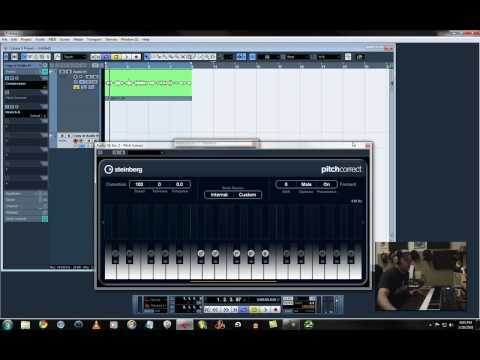 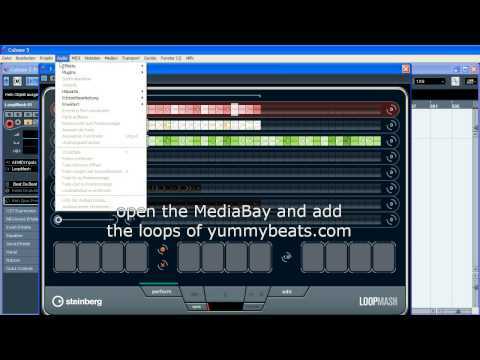 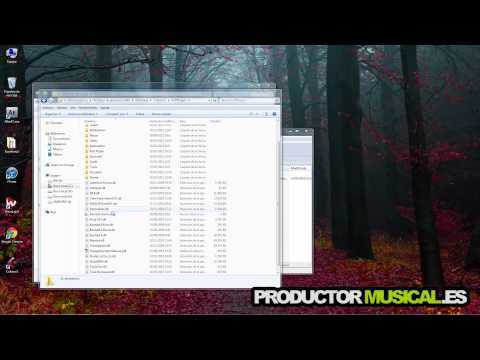 Create a whomping bassline part for your track using the Sylenth1.